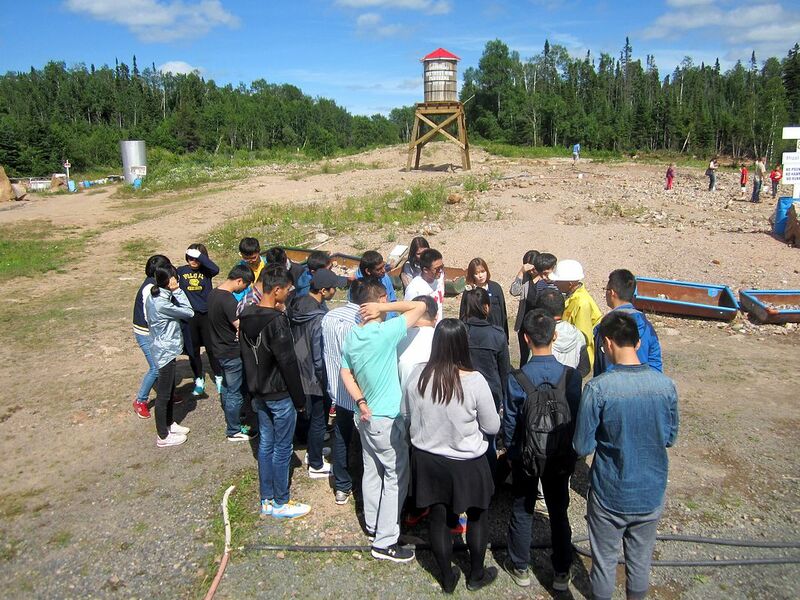 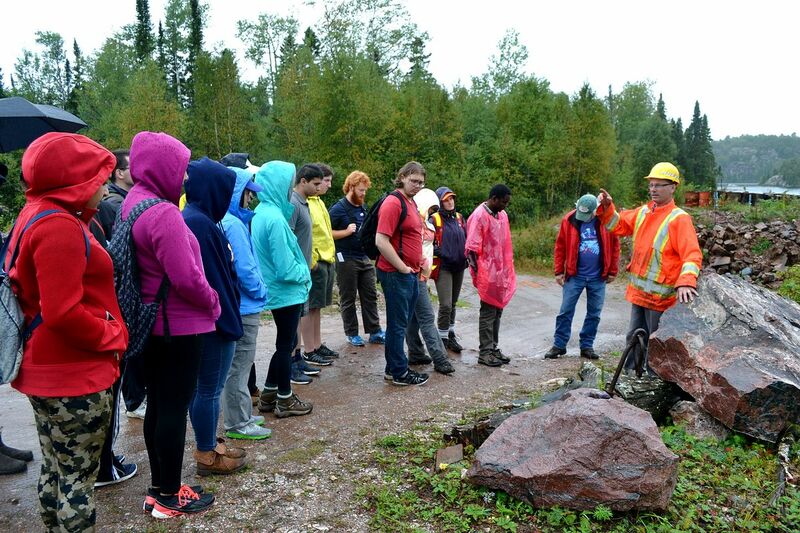 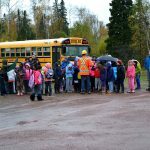 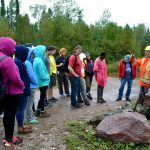 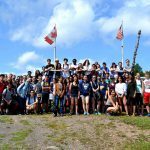 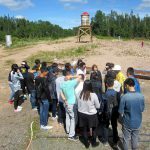 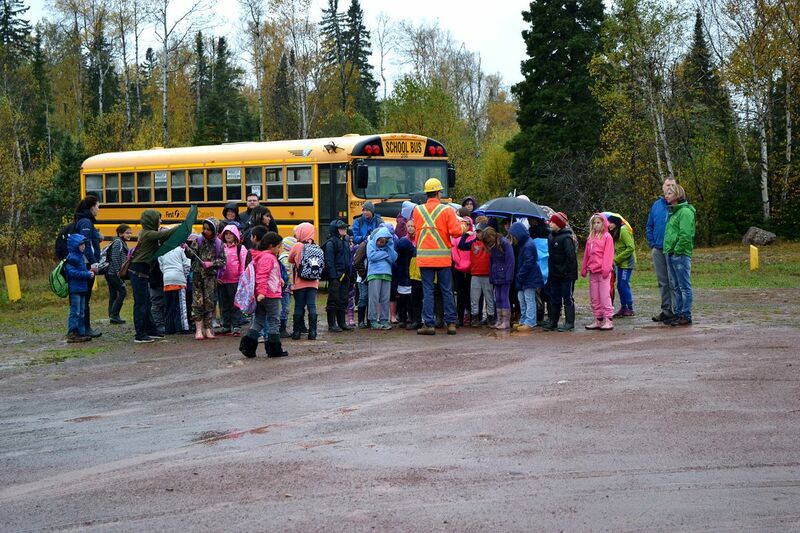 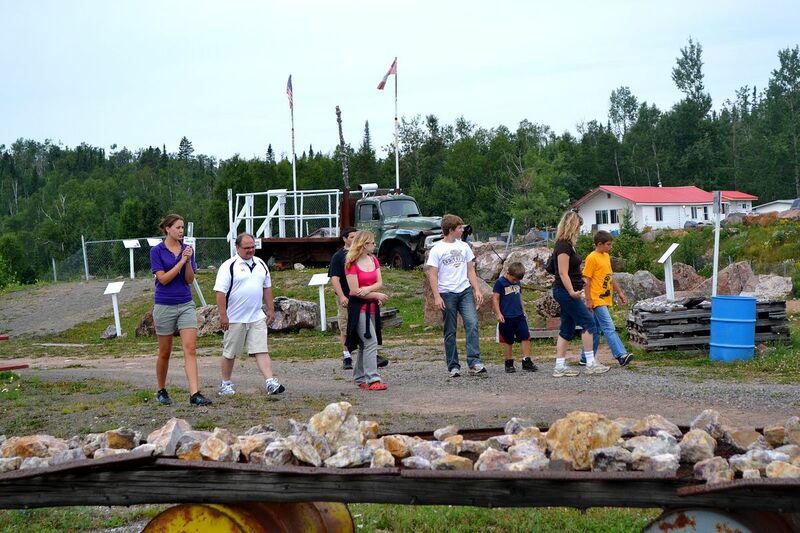 Amethyst Mine Panorama loves to host School and Group Tours! 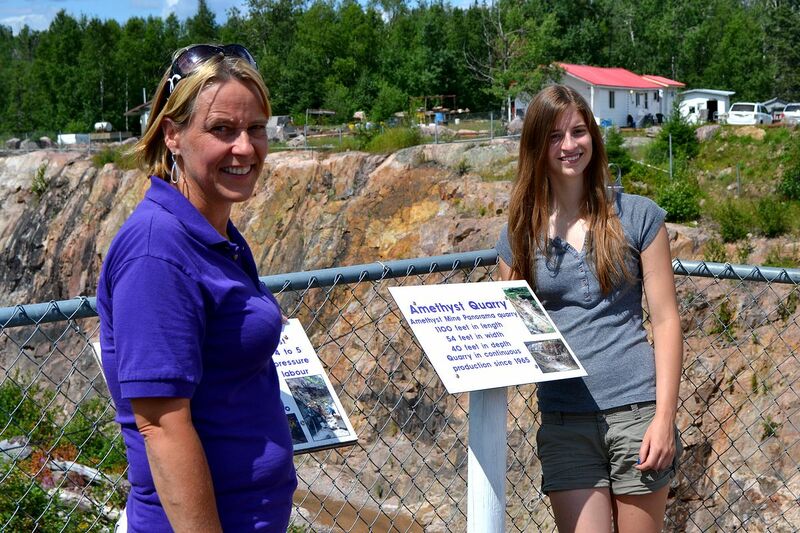 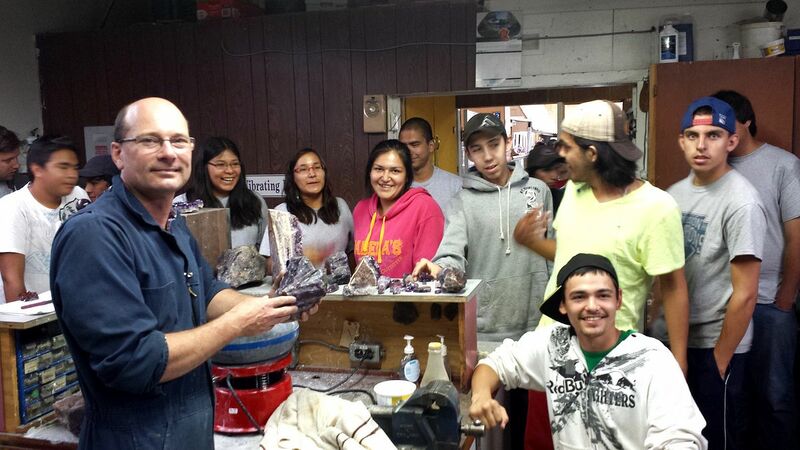 We share our knowledge and passion for Thunder Bay Amethyst through pre-arranged group and school tours. 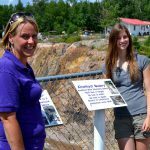 Groups of over 12 persons who pre-book are eligible for group discounts, a custom mine tour and a special gift for each participant. 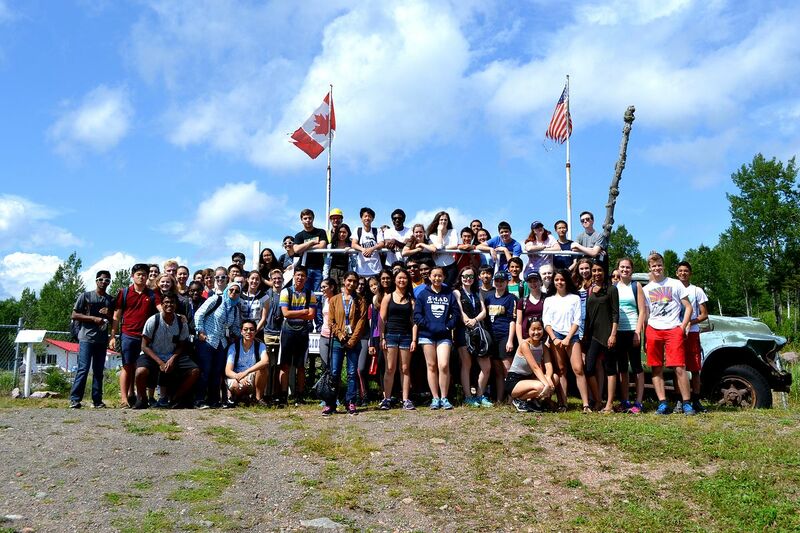 Picnic tables are provided for your use. 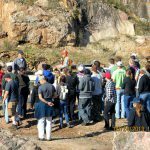 Group tours can be customized for all kinds of groups, including Grade Four (4) Rocks and Minerals classes and Birthday parties. 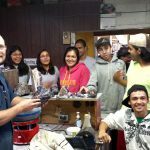 Please let us know your specific requirements. 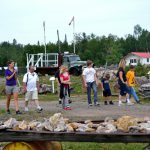 Note: Groups do not include large family groups. 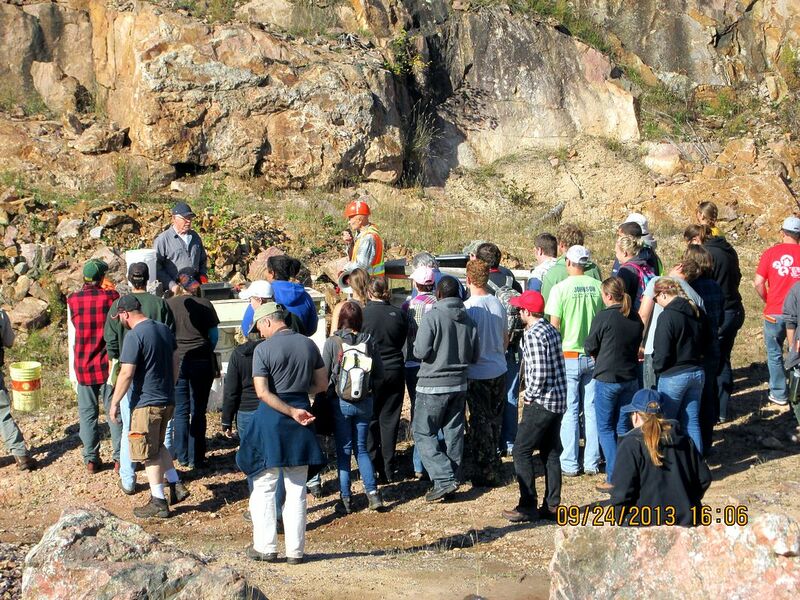 To make arrangements for your group or school tour please contact us at info@amethystmine.com or 807-622-6908.